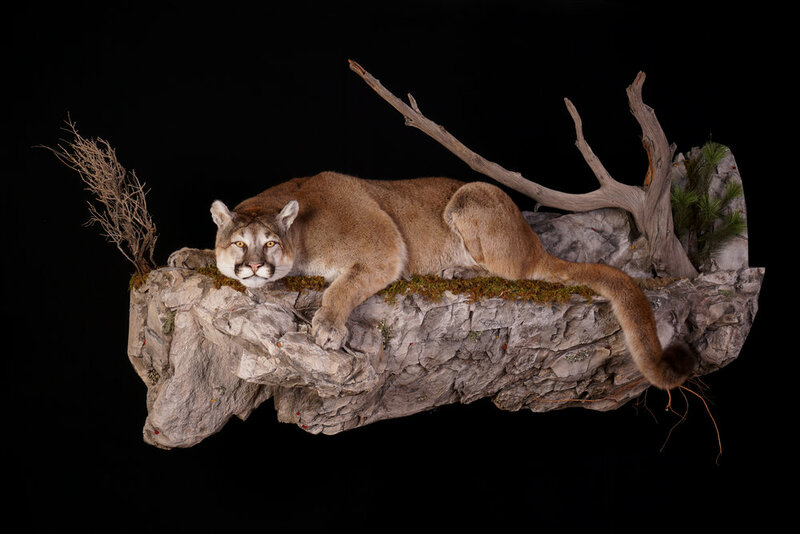 We have all heard the saying, “You get what you pay for.” Taxidermy is no exception. The joy of a low price and quick turn around time is quickly forgotten when you have a mount that does not meet your expectations. High quality taxidermy is an art, not an assembly line product. To be quite honest, if your top priority for choosing a taxidermist for your hard earned trophy is based on a low price and/or fast completion time, then we are probably not the taxidermy studio for you. However, if unsurpassed quality, service and attention to detail is important to you please contact us for more information on our services. As always, since 1970, we remain committed to quality and professional excellence. Family owned and operated – 3 generations! Currently, due to an expected high volume of work, we are accepting new clients (clients that have never used our services) on a case-by-case basis. Acceptance depends on the work to be commissioned and how it fits into our current schedule. Please contact us with information about what your taxidermy needs are and we will review and reply to you promptly. Thank you! We will respond during regular business hours.